Home Unlock Alcatel How to unlock Alcatel HH41V? How to unlock Alcatel HH41V? 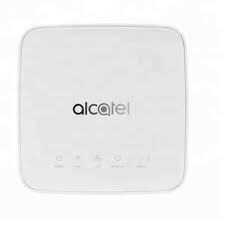 Sim unlock code of Alcatel HH41V router is available. 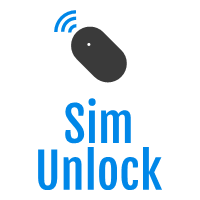 It can be easily unlocked by NCK if the device prompts for NCK after changing the simcard. 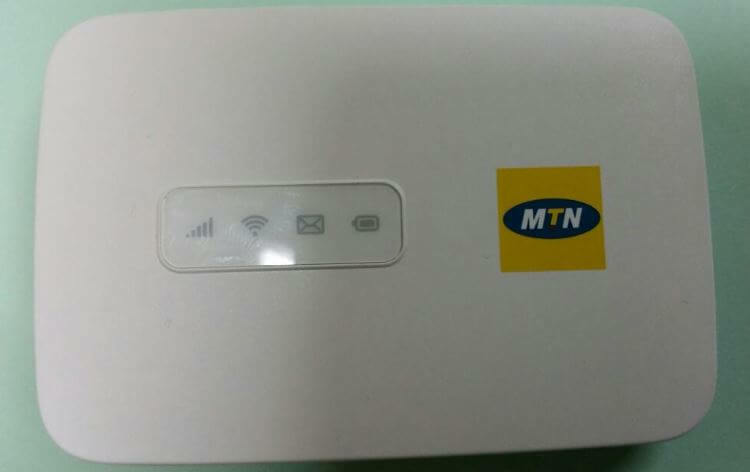 Once the modem is unlocked, you can use the default as well as other carrier sim cards too. Unlocking of Alcatel HH41V is one-time work, means every time you will change the SIM, there is no need to enter the code again and again. 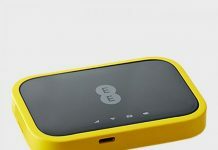 Once the device is network-free, you can use all supported bands simcards around the world. 1. Turn off the Alcatel HH41V. 4. Turn On the Alcatel HH41V. 6. The default page of Alcatel HH41V will be opened automatically (it may 192.168.1.1 or 192.168.0.1 or 192.168.8.1). Once the code is accepted by Alcatel HH41V dongle, it will be unlocked forever. 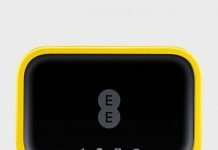 Previous articleHow to unlock Huawei E170 [FREE]?